Datacenter downtime and data loss can result in businesses losing a vast amount of revenue or entirely halting operations. To minimize the downtime and data loss resulting from a disaster, enterprises can create business continuity plans and disaster recovery strategies. 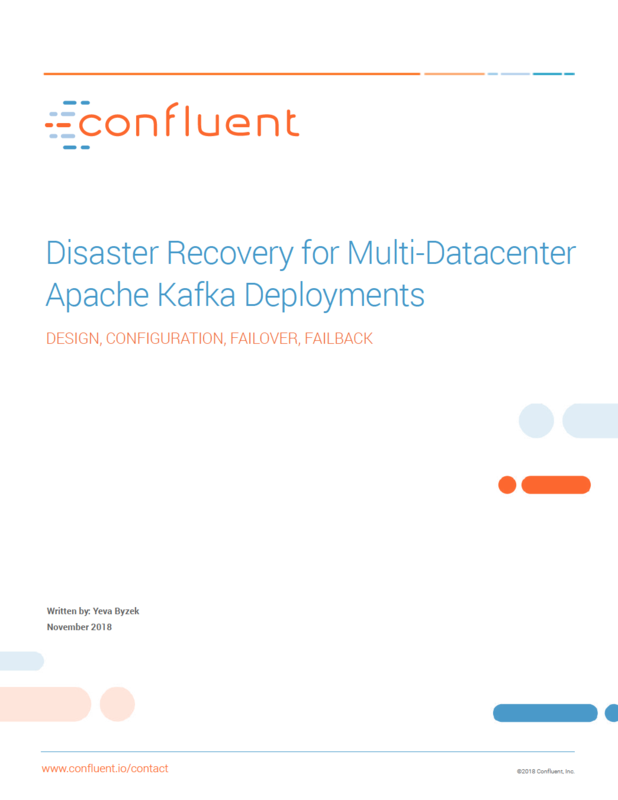 Download this white paper for a practical guide to configuring multiple Apache Kafka clusters so that if a disaster scenario strikes, you have a plan for failover, failback, and ultimately successful recovery.